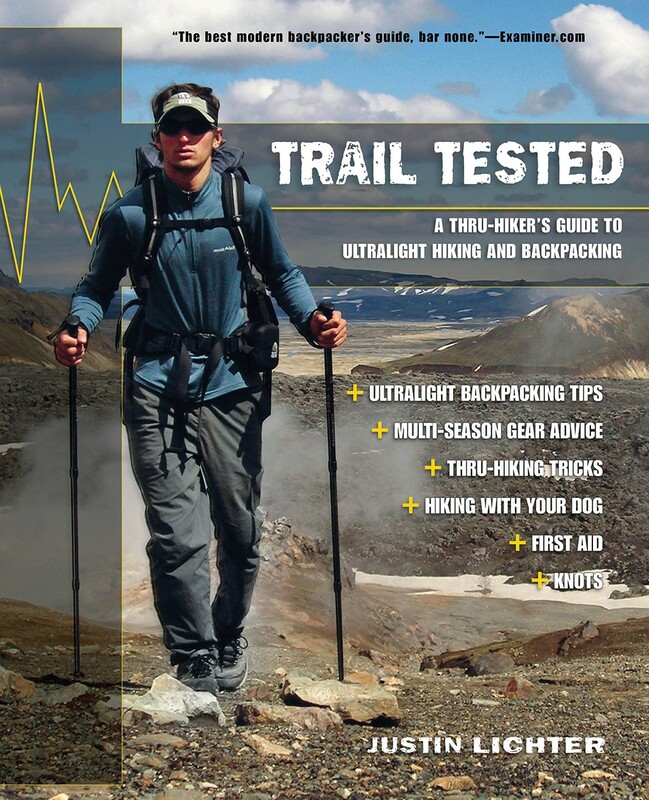 A thru-hiker's guide to Ultralight hiking and backpacking. This book contains 252 pages of color photo descriptions and scenery. 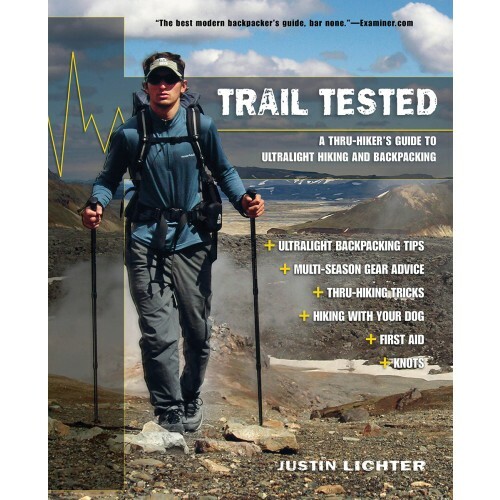 A comprehensive guide to hiking and backpacking written by long distance hiker Justin Lichter.